There are so many choices when it comes to adding a new dog to your household. There are hundreds of breeds to choose from, not to mention the thousands of wonderful dogs in shelters across the country. If you have never had a dog before, or haven’t had one since childhood, it can be overwhelming! 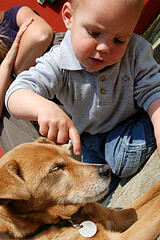 Here are some things to consider when adding a dog to your family. Do you have children? Dogs weighing less than ten pounds are not recommended for homes with very small children as they will not handle roughhousing well. Terrier breeds can get nippy with small children due to their heightened “prey drive” – they have a strong desire to go after small, fast moving things that make high pitched noises. Toddlers fall into that category. For that reason, I also don’t recommend terriers for households with small pets. When choosing a dog for a home with young children, consider a medium to large sized dog with a stable, easy-going, happy-go-lucky temperament. Labrador Retrievers and Golden Retrievers, and mixes of those breeds, are popular choices because they tend to fit this description. If you are a busy parent, consider adopting or purchasing an older puppy or an adult dog. Puppies require lots of socialization and training, and most working parents are just too busy to add that to their to-do list. Consider the dog’s energy level and compare it to yours. If you are busy and don’t have a lot of time to be active with your dog, consider a smaller laid back dog like a Bassett Hound or some of the larger toy breeds. If you’re just looking for a buddy to hang out with around the house, consider adopting a senior dog. Older dogs are often dumped into shelters once their owners decide they can’t handle their special needs such as increased vet costs, medication, and physical ailments. They are less likely to be adopted than younger, spritely dogs, but they make wonderful companions. If you are active and love to go for walks or hikes, or could imagine spending your evenings playing fetch in the backyard, consider a dog from the Herding group, such as a Border Collie or Shetland Sheepdog. Shelters are full of these high-energy dogs that are surrendered for being “crazy” or “too much dog” for their laid-back owners. In reality, most of those dogs just need more exercise and a bit of training. What are your living arrangements? Many home owners’ insurance policies have a “blacklist” of breeds they will not cover. Check with your insurance agent before adding a dog to your household. (I cannot have a Yorkshire Terrier under my policy!) This also makes renting tricky. I spoke with a dog-friendly landlord who grew up with German Shepherds but cannot allow them to live on her properties due to her insurance policy. Are you living in an apartment now, or could be in the future? Often apartment complexes have policies that dogs must be under 20 or 25 pounds, so consider a small dog. Avoid breeds that are known for excessive, loud barking. Many hounds are notorious for barking and are not a good choice for apartment living. What kind of grooming are you prepared to provide? So-called “non-shedding” dogs (which actually DO shed) such as Poodles and Poodle mixes require frequent grooming as their hair type mats easily and must be trimmed often. 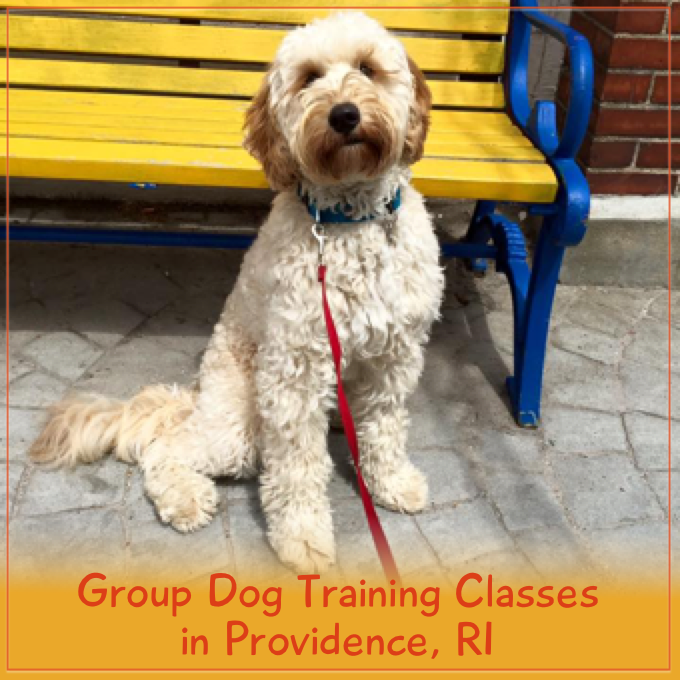 Professional grooming costs vary from location to location, but expect to spend about $50 plus a tip for a good grooming for almost any dog in this area (Rhode Island). 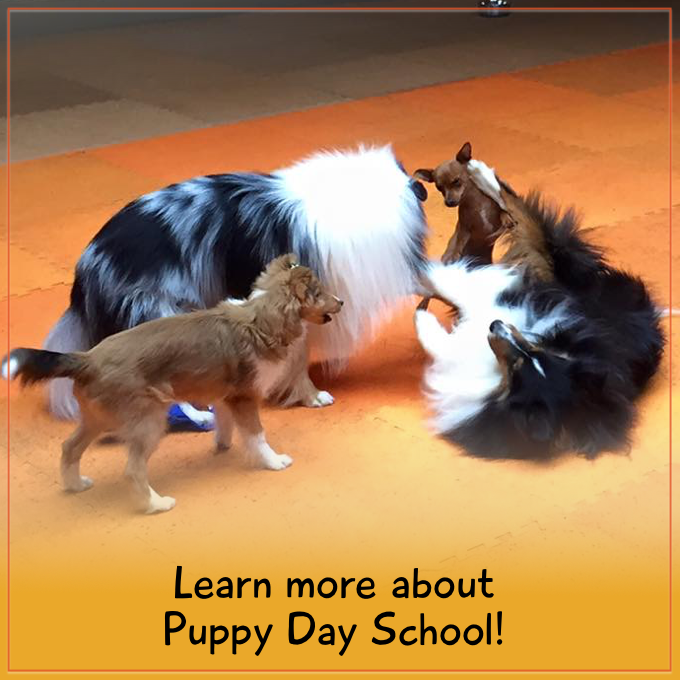 Long coated breeds such as Irish Setters, English Springer Spaniels, and Collies need to be brushed out a couple of times per week, and professionally groomed every 5-6 weeks. And don’t forget the drool that comes with many giant breed dogs such as Newfoundlands and Great Danes! Before bringing any dog home, be sure you are committed to caring for that dog for its entire lifetime. Ask yourself: am I financially prepared for a sudden vet bill? Do I have the time to devote to training this dog? Is this dog a good fit for my lifestyle? Is now a good time to add a dog to my household? If the answer to any of these questions is “no”, you are setting yourself and the dog up for failure. Dogs are not disposable! Surrendering a dog to a shelter should only be done as an absolute last resort. Be sure you are truly ready for the responsibility of dog ownership.